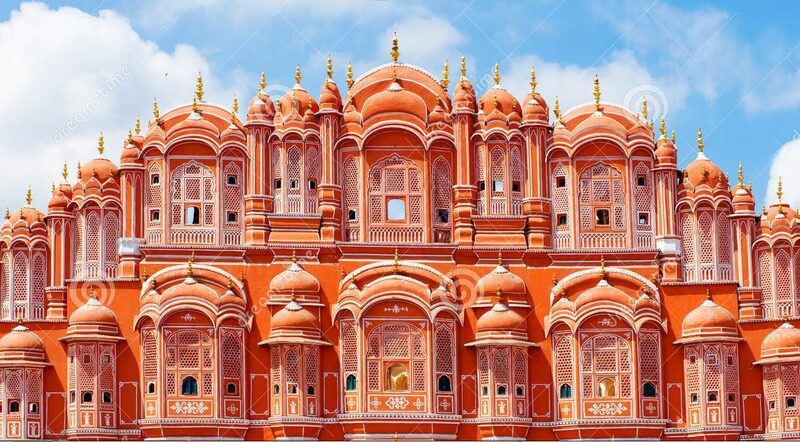 Known as “Pink City” Jaipur is the capital of Rajasthan. Jaipur is one of the popular tourist destinations in India. Tourist attractions in Jaipur includes Hawa Mahal, Jal Mahal, City Palace, Amer Fort, Jantar Mantar, Nahargarh Fort, Jaigarh Fort, Galtaji, Govind Dev Ji Temple, Garh Ganesh Temple, Sri Kali Temple, Birla Mandir, Sanganeri Gate and the Jaipur Zoo. There are nearby tourist places Jodhpur, Jaisalmer, Udaipur, Mount Abu. which are connected through Jaipur. Recently Jaipur is included in Indias smart cities in India. Sawai Mansingh Stadium, is the main cricket stadium in the city which has served National and International cricket matches. Located 260 Km from Delhi (NCR), Jaipur is located on National Highway No.8 connecting Delhi and Mumbai. 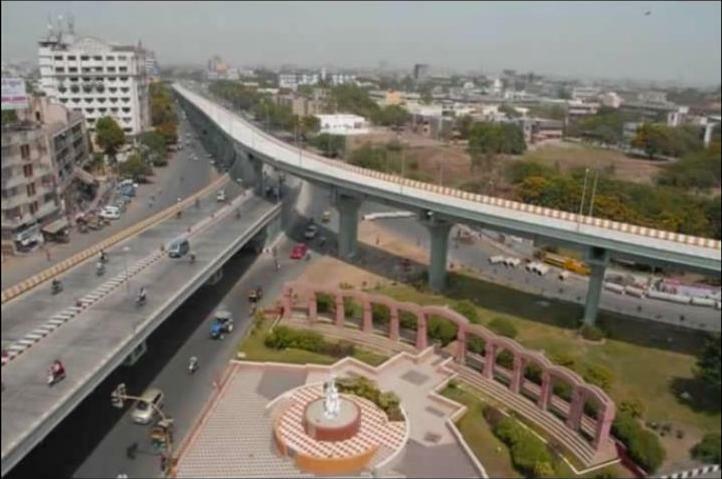 Which connects major cities like Gurgaon, Jaipur, Ajmer, Udaipur ,Ahmedabad, Vadodara & Surat. The premium Residential area in Jaipur are Mansarovar, Vaishali Nagar, Malviya Nagar, C scheme, Jagatpura, Raja park, Durgapura, Tonk Road, Ajmer Road, Civil Lines, Vidyadhar Nagar and Sanganer. Jaipur International Airport is in Sanganer. To check online documents of Jaipur visit Bhulekh in India. Jaipur is on the North Western rail zone & connected to the major cities like Delhi, Mumbai, Kolkata, Chennai, Bengaluru, Hyderabad, Lucknow and Ahmedabad. Primary Manufacturing industries in Jaipur are wooden toys, diamond cutting, Cloth dying painting, Automobile, Bicycle, Machin tools, Ready made garments Gems, & Jewellery. Public ltd companies in Jaipur are M/s. Hindusthan Coco-cola Beverage (P) Ltd, M/s. Ericsson Tele Communication, M/s. Grasim Industries Ltd., M/s. Mahindra & Mahindra Ltd, Automobile,bicycle Machin tools, Ready made Garments, Gems & Jewellery. A Multiproduct SEZ Mahindra World City is spread over 3000 acres located acress NH 8 in C scheme, which is one of the largest SEZ in the state, companies like Deutsche Bank, Genpact, Infosys, JCB, Metlife, Perto, Rexam has their Units in Mahindra world city. There are good higher educations Institues in Jaipur, here we list some Maharani’s College, IIS university, Kanoria College, are for girls Maharaja College, Xaviers College, Pearl Academy, Manipal Univercity, NMIT, NIMS & Jaipur National Univercity. Ramnath Anandilal Podar Institute of Management is also one of the oldest B school of the Town. Latest Infrastructure projects in Jaipur. 1.Road Over Bridges in Dantali, Sitapura and Jahota. A proposed construction of outer ring road which is 150 KM long likely to start in May 2017. Tata Projects Ltd. & Shanghai Urban Construction Group will look after theses project. Every weekend i used to pay a quick visit this site, as i want enjoyment, since this this web site conations in fact good data too. An impressive share! I’ve just forwarded this onto a friend who had been conducting a little homework on this. And he actually bought me lunch due to the fact that I discovered it for him… lol. So allow me to reword this…. Thanks for the meal!! But yeah, thanks for spending the time to talk about this subject here on your blog. What’s Going down i am new to this, I stumbled upon this I’ve found It positively useful and it has helped me out loads. I am hoping to give a contribution & assist different customers like its aided me. Good job. I am in fact glad to read this web site posts which carries plenty of useful facts, thanks for providing such data. Thanks for one’s marvelous posting! I certainly enjoyed reading it, you’re a great author. I will make certain to bookmark your blog and will often come back in the future. I want to encourage you continue your great writing, have a nice morning!